By Onkokame Mothobi and Chenai Chair. The Ugandan government seems to be moving in a policy direction that stifles uptake of Information and Communication Technology (ICT) services. In a move to curb ‘gossip’ on social media platforms, all Internet subscribers in Uganda are to pay a tax of 200 Ugandan shillings (USD0.05) daily to use social media applications such as Facebook, Twitter, Instagram, WhatsApp and Skype, among others. A tax which requires a user to pay USD1.5 per month or USD18.00 per year for daily access of social media apps in addition to the ordinary cost of data. All mobile money transactions were subject to a one percent tax but were reviewed down to 0.5%. 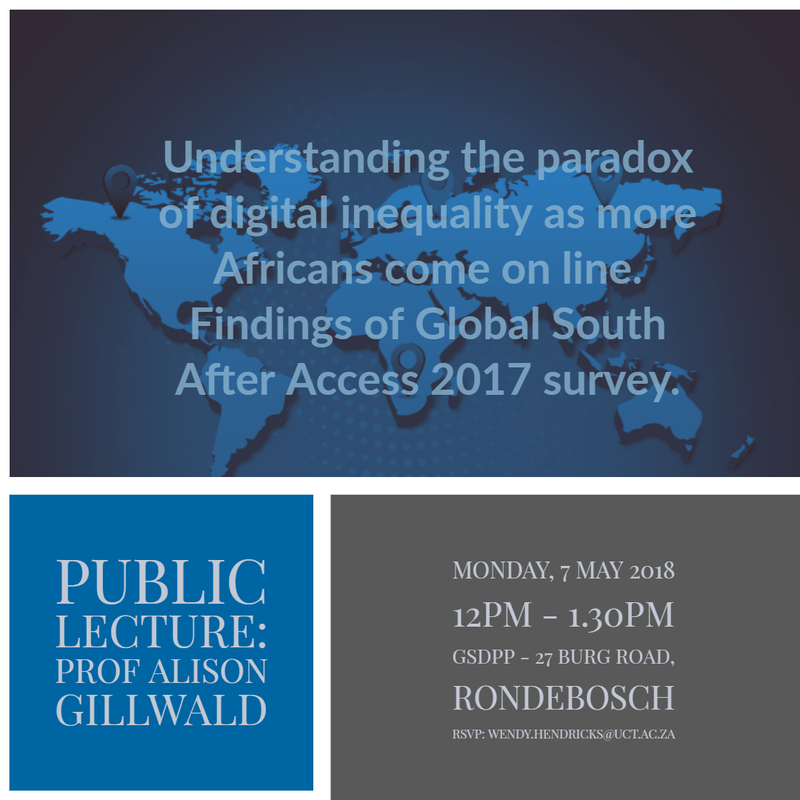 In analysing these developments, we must keep in mind the evidence on the continent when it comes to Internet access and use. Only 29% of Africans are connected to the Internet, with some countries’ Internet penetration as low as 10% (Rwanda) according to the findings of the 2017/18 Research ICT Africa Access Survey. Of those who are connected 40% stated that the cost of Internet limits their use while about 36% indicated that they do not use the Internet due to un-affordability of services or lack of Internet-enabled devices. Cost is a common barrier to internet use, therefore adding tax to already existent cost seems to be a retrogressive step towards a connected society. The mobile money and social media tax, as imposed by the Ugandan government, will not only have a negative impact on those who are connected but it will also make it difficult for those who are not connected join the digital society. Using Research ICT Africa’s Mobile Pricing Index, the cheapest 1GB of data in Uganda is USD2.77. Even though this makes Uganda one of the cheapest countries in terms of data products, majority of Ugandans do not use the internet (78%, ITU, 2016). Effecting this tax will increase the price of the cheapest data product by a margin of USD1.5 to USD4.27, making it even more unaffordable. Furthermore, those who marginally afforded Internet services will be priced out of the market, increasing the percentage of the unconnected. The social media tax will also lead to a reduction in the social media network effects, which will ultimately make it expensive for Ugandans to communicate as they will be forced to depend on traditional voice/SMS services to communicate with those who are not online. If supported, social media apps (Facebook, Skype and WhatsApp) have a potential to reduce the cost of communication. The After Access Survey shows that the use of social media platforms, Facebook, WhatsApp and Twitter, is high among Internet users. More than 90 percent of Internet users in Ghana, Kenya, Mozambique, Nigeria and Tanzania use social media (see Figure 1). These applications enable users to connect to the rest of the world without having to pay expensive off-net, roaming or international call rates. These applications provide users with a range of opportunities including employment links, business opportunities and educational material. The Survey shows that, looking at all the countries combined, 78% of social media users access news from these sites while 41% use social media to make professional or business contacts. 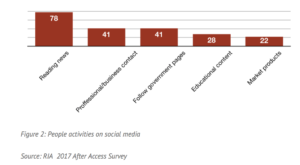 A similar proportion of social media users use it to get access to e-government platforms and job opportunities while 28% access educational material on social media (See Figure 2). As shown in Figure 1, social media has woven itself into the fabric of many people’s lives and provided majority with mass information, and networking opportunities-social media does not only help people to stay in touch but also opens up the possibilities of discovering and learning new information, sharing ideas and interacting with others. The social media tax will rob the Ugandans of these opportunities. Currently, the International Telecommunication Union (ITU) states that 78% of Ugandans do not use the Internet. These ITU statistics, however, are based on active broadband connections and for the African prepaid market that is characterised by multiple SIM cards per person, this figure may be biased due to double counting. However, from these statistics, we can tell that there exists a digital divide that requires active policies that encourage ICT uptake and use. 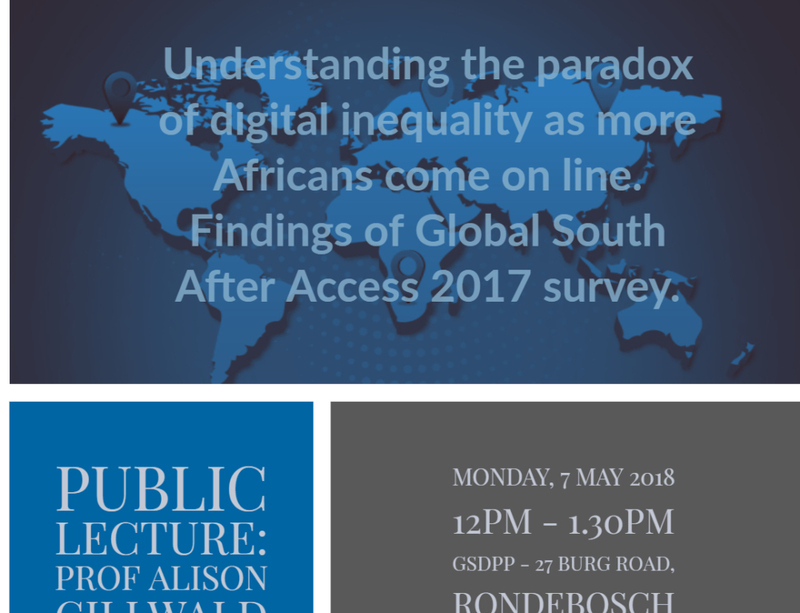 Research ICT Africa is currently conducting an After Access Survey in Uganda, which will provide up to date nationally representative information on access and use. 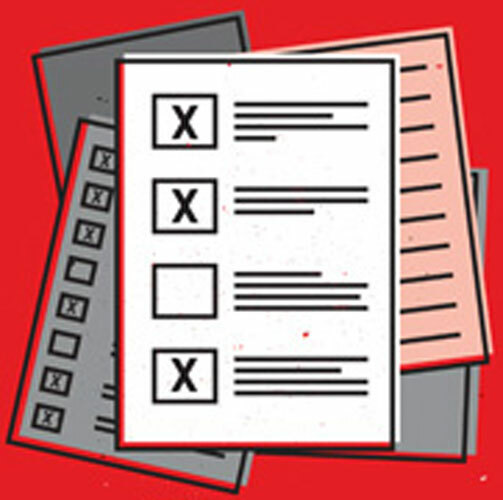 The data may assist policymakers and regulators to make use of evidence to better shape their policies. The social media tax policy does not follow from international best practices and, more importantly, does not incentivise individual uptake of mobile broadband services. It flies in the face of the UN’s Sustainable Development Goals as well as the African Commission on Human and People’s Rights’ 2016 resolution on the right to freedom of information and expression on the Internet. The Ugandan government should instead draw the best-fit policies from international best practices and aim to stimulate demand by allowing people to access the Internet. In the modern electronic world, forward-looking governments are more concerned about bringing people on the Internet rather than policies that disincentive the use of Internet platforms. The social media tax will rob Ugandans of all these opportunities. The focus on policymaking related to regulating the Internet should instead be on promoting use that encourages opportunities for social and economic growth of a country rather than trends of regulating to deter people from using the Internet.